Golomb D, Hertz J, Panzeri S, Treves A, Richmond B. "How well can we estimate the information carried in neuronal responses from limited samples?" Neural Comput. 1997 Apr 1;9(3):649-65. 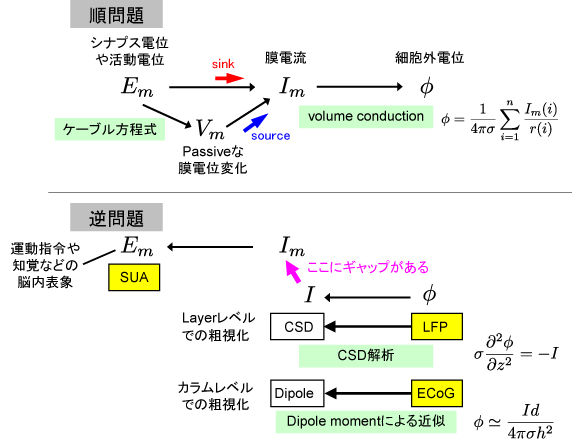 Sugase Y, Yamane S, Ueno S, Kawano K. "Global and fine information coded by single neurons in the temporal visual cortex." Nature. 1999 Aug 26;400(6747):869-73. 8/12 Proteus VXフリー化!!! スゲー!!!//さいきん、スゲー!!!とかキター!! !とかそんなのばっかり。//Proteus VX落としてきた!//スタンダロンで動かしてみた。音鳴らねえYO!! !//FL Studio 8からVSTで読み込んでみた。 音鳴らねえYO!! !